They're back on the prowl. 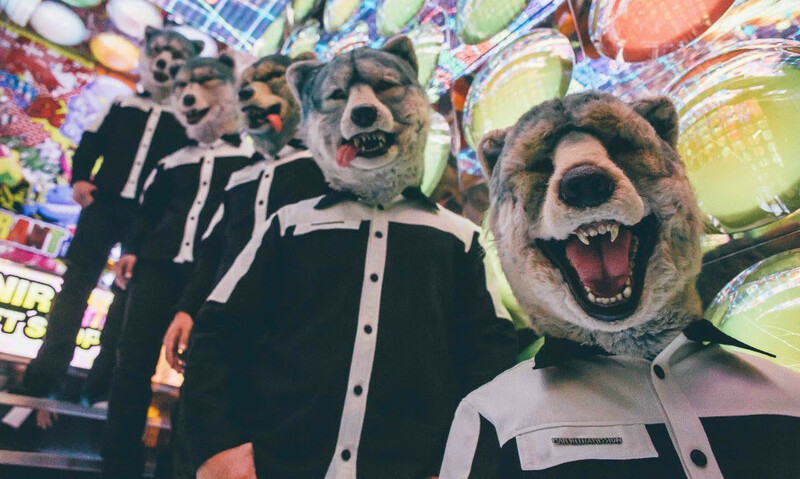 Man With A Mission have announced a European tour. It's in support of their recent album 'Chasing The Horizon', the Tokyo band's first album to get a broad worldwide release. Aaand their collaboration with the Tokyo Ska Paradise Orchestra, 'Freak It'.